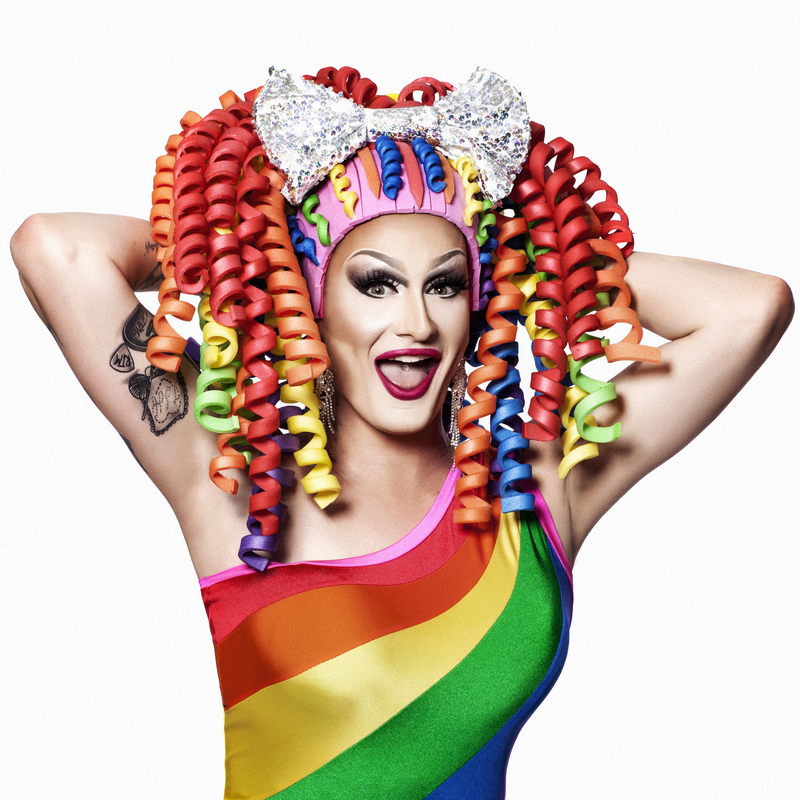 Drag Diva Spectacular is so excited to make it's FRINGE WORLD debut! Armed with some of Perth's best drag queens, let them take you on a journey from drag throughout the ages incorporating old school show tunes right up to the chart toppers of today! Dazzling costumes and tongue in cheek humour, you are guaranteed a night of frivolity and laughter! Drag Diva Spectacular is so excited to make its FRINGE WORLD debut! Armed with some of Perth's best drag queens, let them take you on a journey from drag throughout the ages incorporating old school show tunes right up to the chart toppers of today! Dazzling costumes and tongue in cheek humour, you are guaranteed a night of frivolity and laughter!